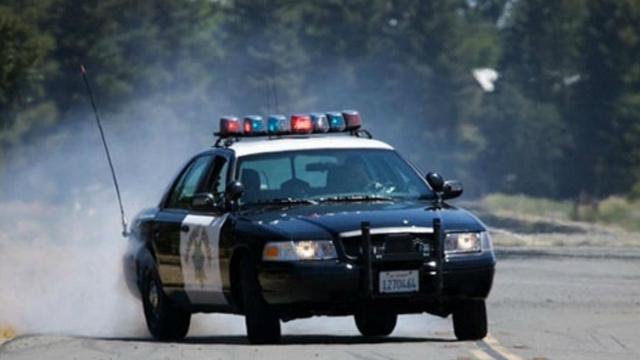 A woman was killed Thursday in a solo vehicle crash when she lost control of her car and struck a pole off the right side of state Route 78 in Oceanside, authorities said. It happened around 12:20 a.m. on westbound SR-78 near Jefferson Street, California Highway Patrol Officer Mark Latulippe said. The woman was driving her 1998 Honda Accord westbound on SR-78 at a high speed when she approached a curve in the roadway, lost control of the car, struck a pole off the right side of the roadway and the car came to a rest on an embankment, Latulippe said. The woman, whose name and age were not immediately available, was pronounced dead at the scene, Latulippe said.